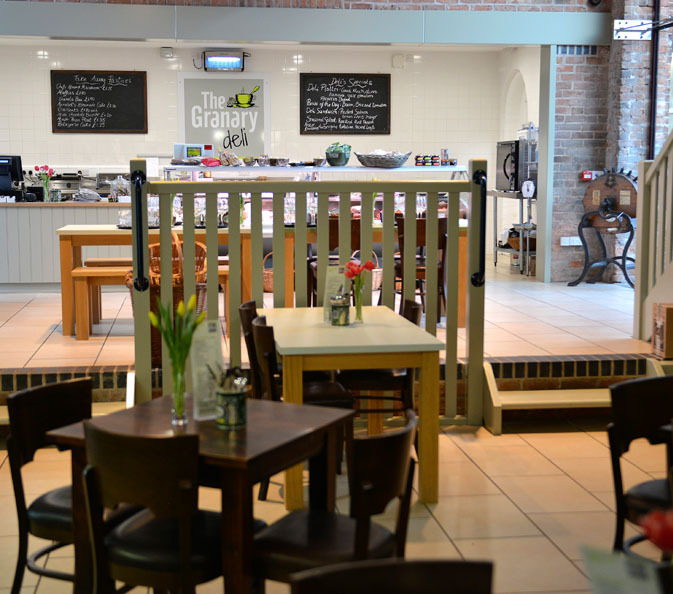 The restored 1767 Granary is home to the Granary Grill & Deli; a first class food destination, open all year round, offering a wide variety of delicious options to tempt to the taste buds from homemade cakes in the Deli to sizzling steaks in the Grill. 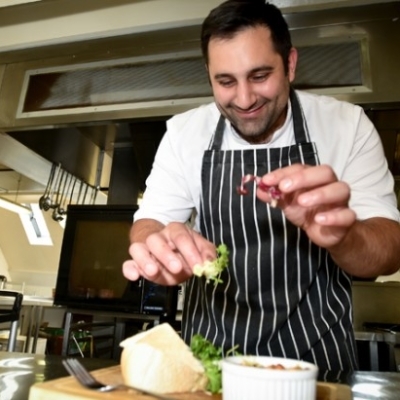 Our Head Chef Nino and his brigade make all our dishes daily in the kitchens using the finest seasonal produce including fruit from our Walled Garden. Menus reflect the changing seasons with fresh and vibrant flavours in the spring and summer months to the warm and comforting dishes associated with autumn and winter. Based around an open plan kitchen and grill, the sights, sounds and smells create a sense of theatre. Open for lunch from Tuesday to Sunday and serving dinner from Wednesday to Saturday the Granary Grill has built a reputation for easy eating in a relaxed and welcoming atmosphere. To book your table please call 01952 852107 or use the booking calendar in the sidebar. Our Deli & Cafe serves breakfast rolls, light bites, freshly brewed illy coffee, delicious homemade cakes and a range of deli counter goodies to eat in or take away. We work closely with local artisan producers who supply us with award winning cheeses, cured meats, jams and marmalades, oils and dressings and continental classics. There is no need to book a table in the Deli. Our Granary Art Gallery is home to year-round changing exhibitions, items on loan from private collections and displays from our own collection. 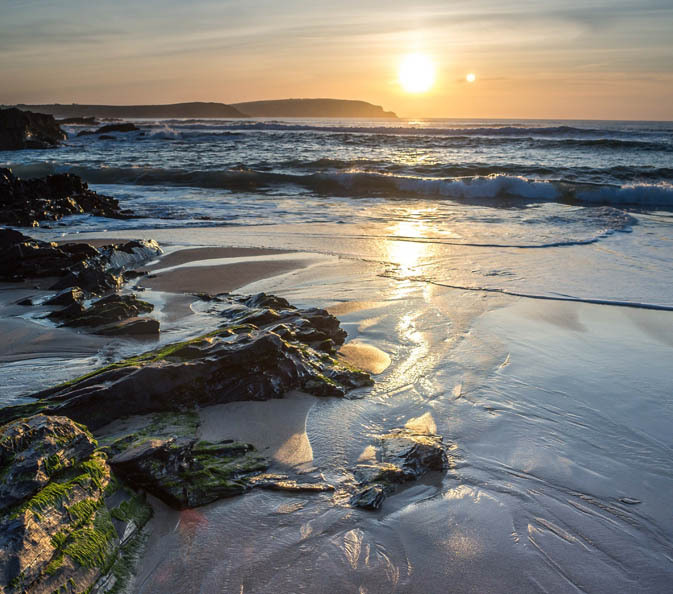 Latest exhibition – from 1st April through to 29th April local photographer Lindsey Bucknor will be exhibiting for the first time here in the Granary Art Gallery. Born and bred in the Black Country, Lindsey Bucknor OBE is inspired by his surroundings and never leaves home without his camera. 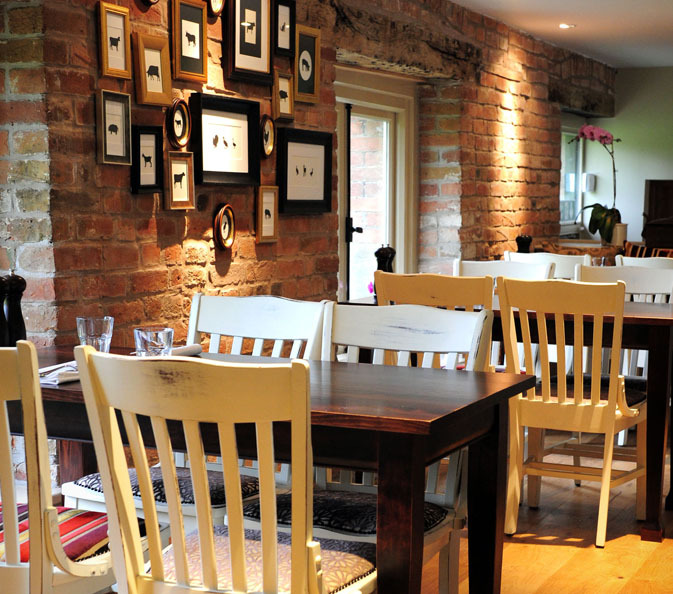 The Granary Grill & Deli and Art Gallery are open all year round and are free to enter.